in 1939 and was produced until 1940.
a full insert with a 14 hole chimney. The lid had a 4 barrel hinge. The base had just one step. as the No. 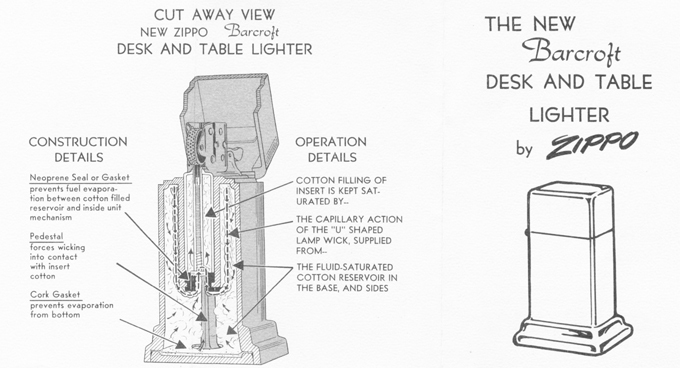 10 table lighter Deluxe. contained a full insert too. chimney with the Pat 2032695 on. The lid had 4 barrel hinge. This one had a two step base. of only 3.25 inches high. chimney with the Pat. 2032695 on it. The base was a two step one. produced from 1954 to 1979.
with 16 holes and the Pat 2517191.
and again a two step base. 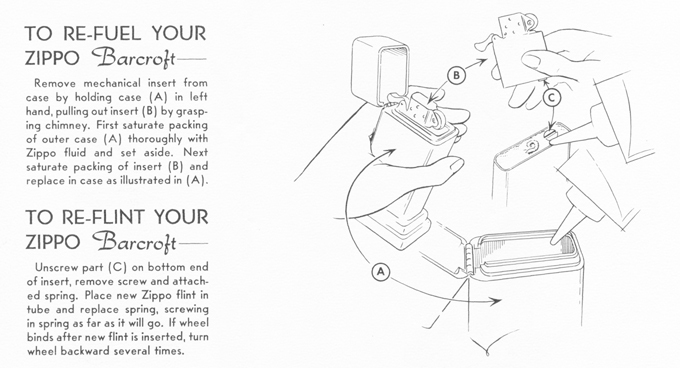 "Zippo - The great american Lighter"
on page 135 as # 162 L.
aluminium airstream, the "Clipper" in 1936. Several of these are still on the road. THIS WAS FOR A FORD DEALERSHIP FOR NEW MUSTANGS SALES.